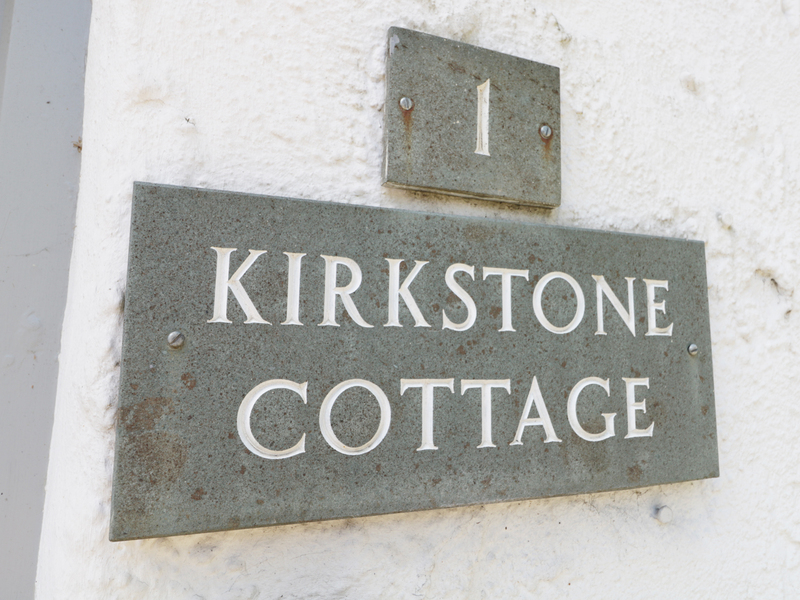 Kirkstone Cottage is a characterful cottage located in the town of Ambleside in Lake District National Park. Hosting one king-size double bedroom and a bathroom, this property can sleep up to two people. Inside you will also find a kitchen/diner and a sitting room. To the outside is off road parking for one car. 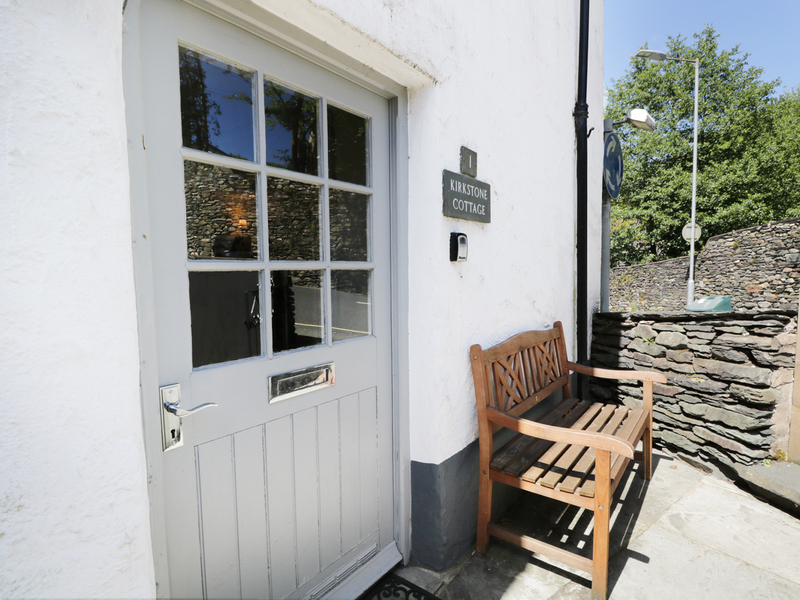 Located in a charming setting with much to see in the area, Kirkstone Cottage is a romantic retreat in a lovely part of England, with walks and cycle routes, as well as trips on the Lakeside steamer. One king-size double bedroom. Ground floor bathroom with roll-top bath, separate shower, basin and WC. Kitchen with dining area. Sitting room. Electric central heating with underfloor heating in the lounge. Electric oven and hob, microwave, fridge, washer/dryer, dishwasher, TV with Freeview, WiFi, selection of books and games. Fuel and power inc. in rent. Bed linen, towels and bath robes inc. in rent. Cot and highchair. Off road parking for one medium sized car. Lockable bike storage. Sorry, no pets and no smoking. Shop and pub 2 mins walk.